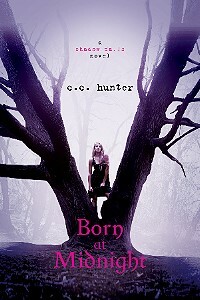 I'm currently reading Born at Midnight by CC Hunter. I'll be perfectly honest - I'm not really enjoying it. I'm more than halfway through (it's 400 pages) and I'm still waiting for something - anything - to happen. I'll never understand super-long books where nothing really happens. Make them half as long and don't put in so much useless stuff. I'm also about to start A Soul Less Broken by Helen Laibach. Helen contacted me last week and asked if I'd like to review her book, and we've been corresponding ever since. She decided to go the self-publish route, and when she found out I was planning to do the same, she's been an invaluable source of information - and inspiration! I'll be writing more about Helen and her novel soon, so stay tuned! 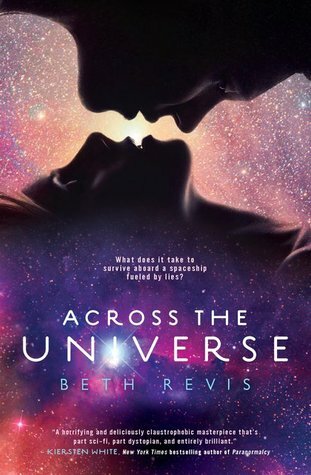 Before Born at Midnight, I read Across the Universe by Beth Revis. Really enjoyed that book, it was so different and had a great concept. Check out my review of Across the Universe. 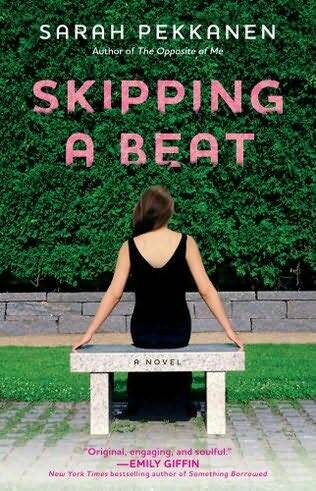 Next, I'm going to read Skipping a Beat by Sarah Pekkanen. I've been saying that for weeks, but it's due in a few days, so I really have to read it now. I've heard lots of good things about it, so I'm looking forward to it. They all look very interesting. Enjoy! Have a great day! I like the look of Skipping a Beat. I always borrow books from the library, extend their due date, then still never read them - hopeless! Hope you get it finished in time!